As we previously learned, an all-electric hypercar is still some time off. Horacio Pagani told us at Geneva this week he’s targeting 2024 for that debut. 2025 at the latest. 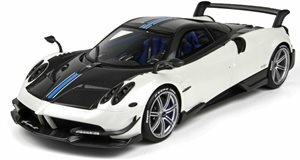 But before either of those two new hypercars arrive, there’ll be one last Huayra variant and Mr. Pagani told us what it’ll be and where it’ll debut. 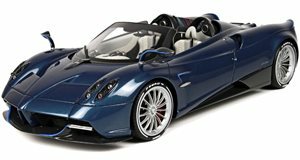 The Pagani Huayra BC Roadster will arrive this July at Pebble Beach. We’re already familiar with the Huayra BC coupe, named in honor of Benny Caiola, a very close friend of Mr. Pagani who was also his first customer.